This morning, the Governance, Equity and Technology Committee wrapped up its work on confirming the reappointment of Ryan Vancil as Hearing Examiner, and sent it on to the full Council for final confirmation next Monday. While that outcome was hardly in doubt, there was still an interesting conversation between the Council members and Vancil that covered several topics related to the Hearing Examiner’s office. 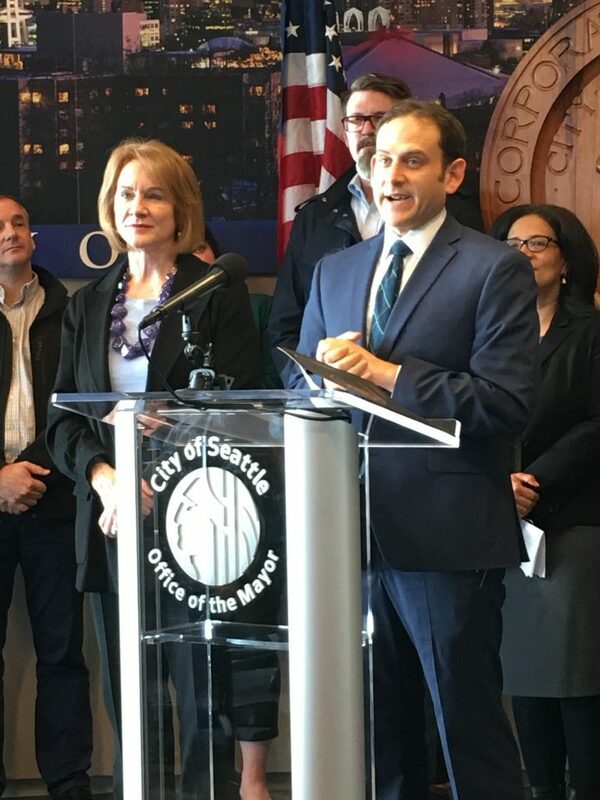 This afternoon, King County Executive Dow Constantine announced that he is nominating Seattle City Council member Debora Juarez to the seat on the Sound Transit board that was vacated by Rob Johnson. Yesterday the City Council announced an update to their plan for filling the vacant District 4 seat on the Council. This afternoon the City Council announced the list of thirteen candidates who have applied to replace Rob Johnson on the City Council and met the eligibility requirements. It also provided a bit more guidance on the next steps toward choosing among the thirteen. This morning, Council member Rob Johnson, who represents District 4, announced that is resigning from the City Council, with his last day in office April 5. By a 3-5 vote, the Council narrowly defeated Council member Sawant’s effort to send Mayor Durkan’s nomination for HSD Director back to her for a do-over. But that doesn’t mean the nomination has a clear path forward to confirmation. This afternoon, the City Council unanimously voted to confirm Sam Zimbabwe as Director of the Seattle Department of Transportation. Tonight’s Council committee hearing lasted for two and a half hours. 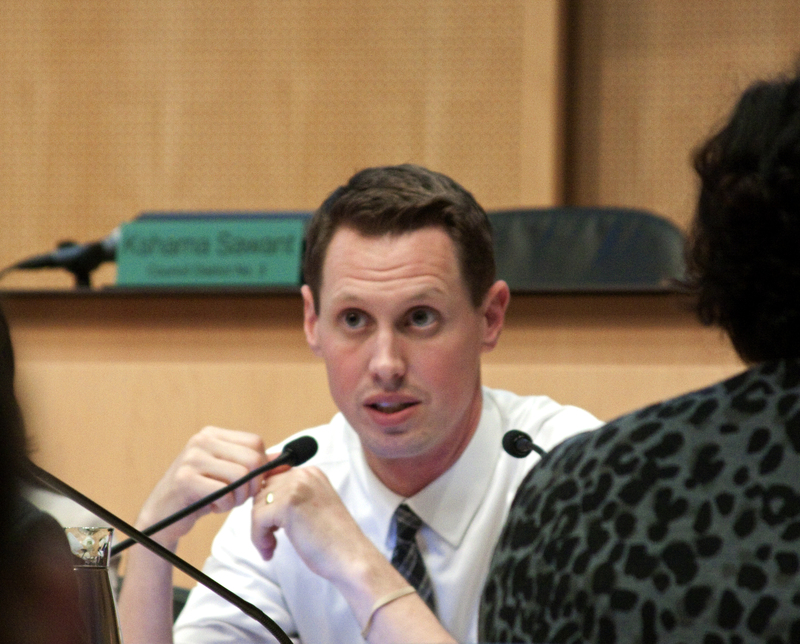 At the end, a resolution was voted out of committee — barely — but the future of Mayor Durkan’s nomination to fill the position of Director of the Human Services Department is as murky as ever.